Healing with Crystals Wor. 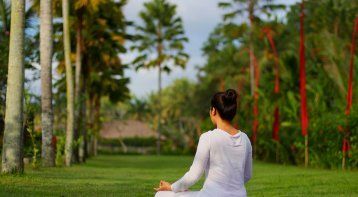 . .
Healing with Crystals is a magical journey, which helps you in your quest for self-discovery, self-healing, and healing others. 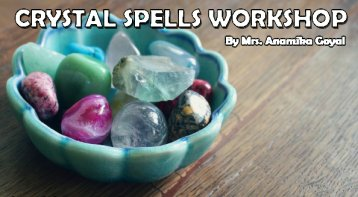 Crystals and gemstones have been used for thousands of years as a powerful healing tool and in today's trying times their benefits have only magnified. It is time to bring some crystals into your life. 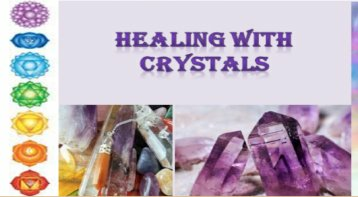 Healing With Crystals: For A Magical Jou. . .